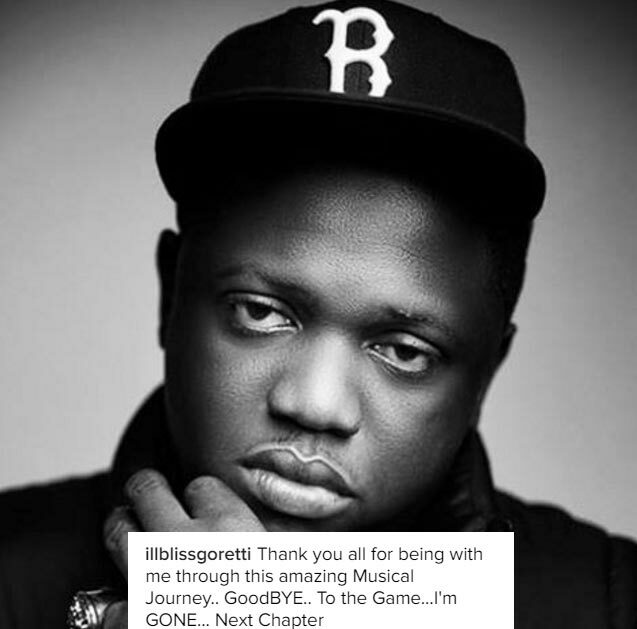 Tobechukwu Melvin Ejiofor better known by his stage name Illbliss or Oga Boss has retired from performing music. It wasn't clear if the rapper will maintain his role as the CEO of Capital Hill Music where he signed some wonderful acts like Chidinma, Tha Suspect, Mz Kiss and Fefe. His best-selling album, Dat Ibo Boy gained popularity following collaborations with Terry G and other artistes. Bank Alert featuring Phyno, Eva Alordiah and Ice Prince is my favourite Illbliss track.